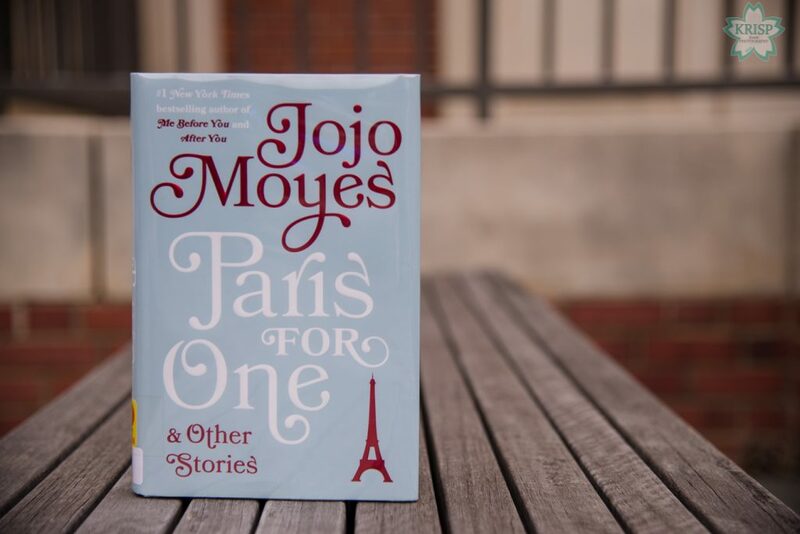 Paris for One and Other Stories by JoJo Moyes is a collection of short stories; “Paris for One” is the first story in the book and it is a novella. It tells the story of a woman who travels to Paris alone; she was supposed to go with her boyfriend, but he ditched her because he said he couldn’t get away from his work. 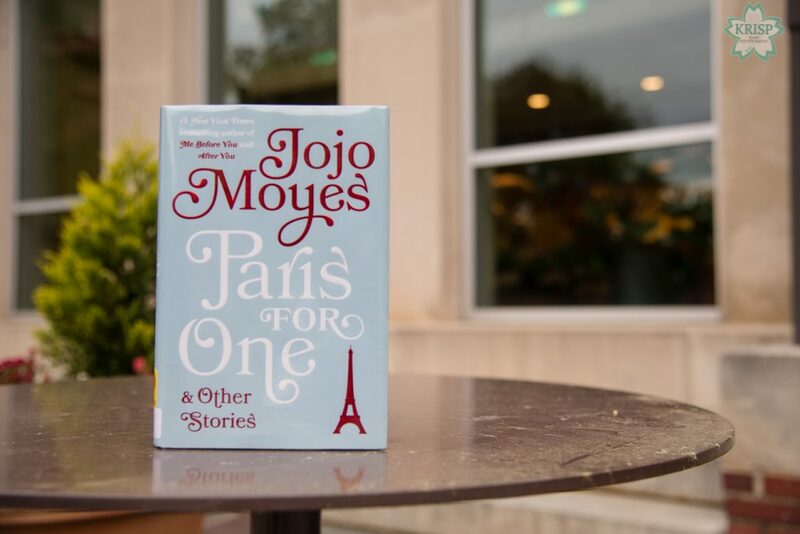 It tells the story of her few days in Paris and is a small love story. The other stories in the book are short stories, all about relationships from a woman’s perspective. Some of the women are married and some are not; however, the stories touch on a number of different situations that a person can find themselves in and how they adapt, react or deal with those situations. I found most of the stories interesting, but my two favorite stories are “Paris for One” and “The Christmas List”. Overall, I didn’t know what to expect when I picked the book up from my local library. 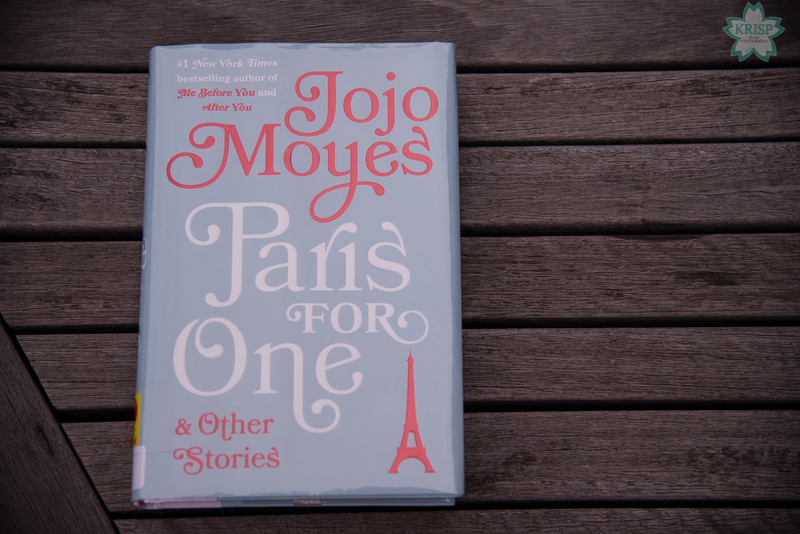 I just had heard great things about JoJo Moyes and her other works so I figured it would be good to give this book a try. 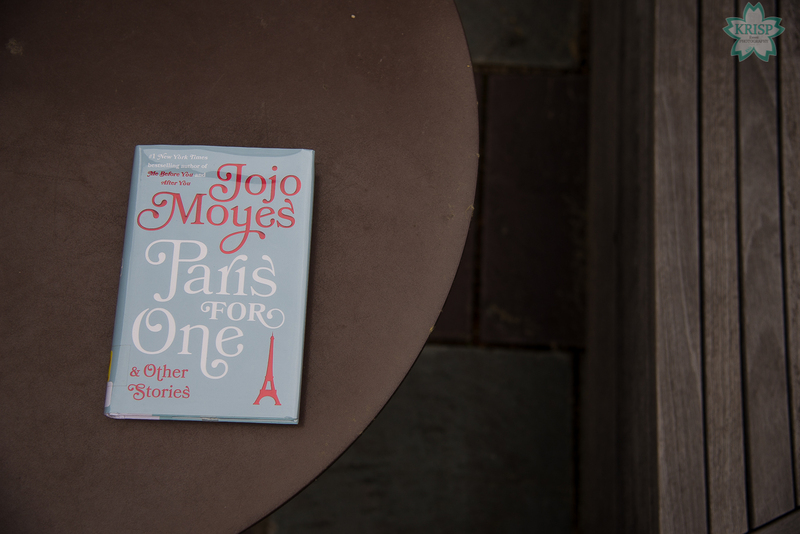 I wasn’t disappointed; I enjoyed each story and I like that they were each different. Most were love stories, but some toyed with the idea of infidelity, some dealt with hard times as a married couple with children, others dealt with inattentive spouses while others dealt with finding love in weird or odd places, ways and with people you wouldn’t imagine possible. 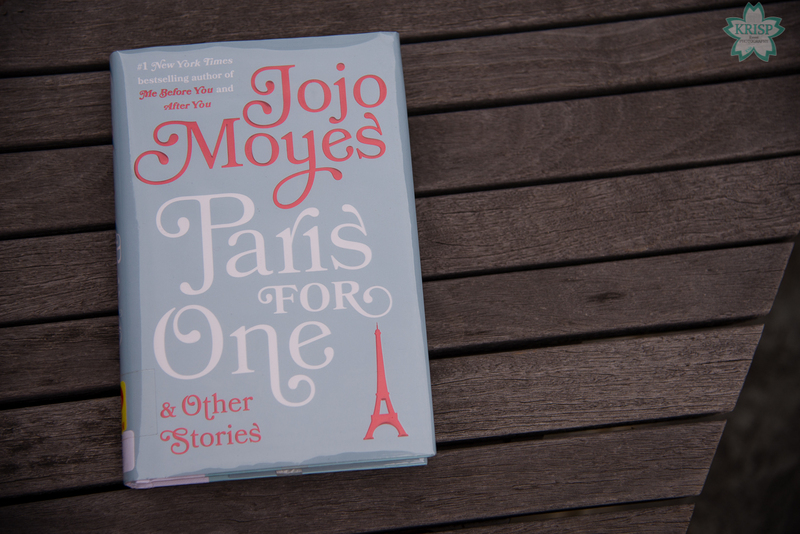 I would recommend the book if you’re interested in reading something that is not a typical novel. It’s been a while since I’ve read a collection of short stories and a novella, so this was a pleasant change to my usual novel.